Lamppost Productions presents this beautiful Qur’anic recitation from Dr Akhnuwkh Jones! 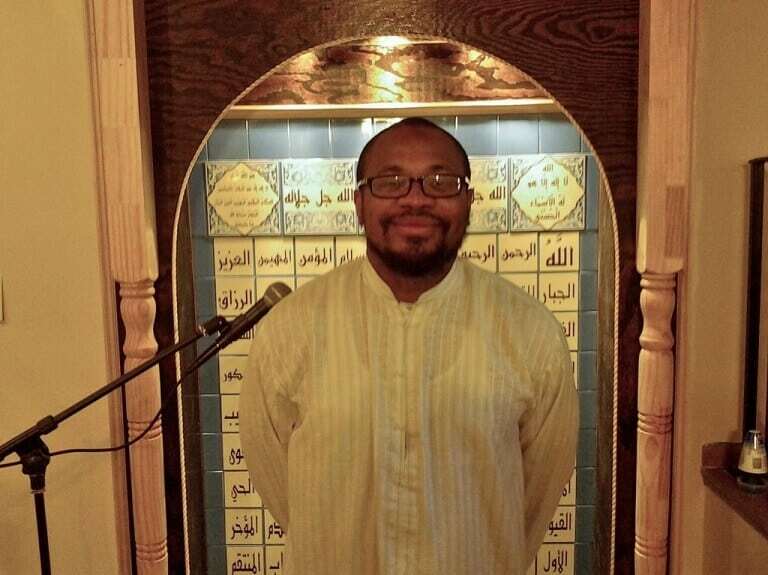 Dr Akhnuwkh became a hafiz of Qur’an at the age of 18 after studying with his teachers Shaykh Anwar Muhaiman and Imam Anas Muhaiman at the Quba Institute! After completing his study of the Book of Allah, he went on to become a medical doctor. Listen to his words of encouragement for inner city Muslim youth to learn the Qur’an and his recitation of Surah Mulk and Surah Nun!